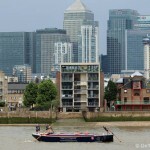 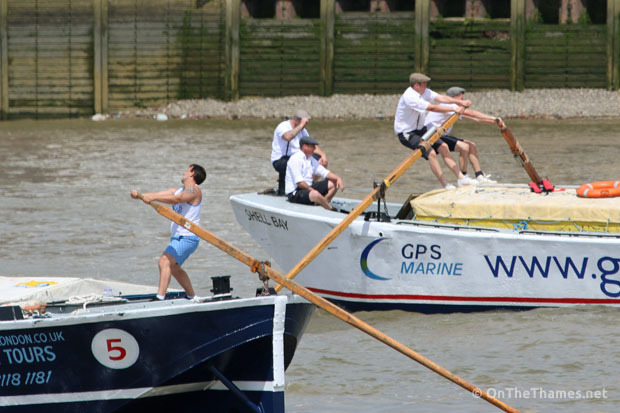 Photos of the 39th Thames Barge Driving Race which started yesterday (Saturday 28th) at Greenwich and ended at Westminster. 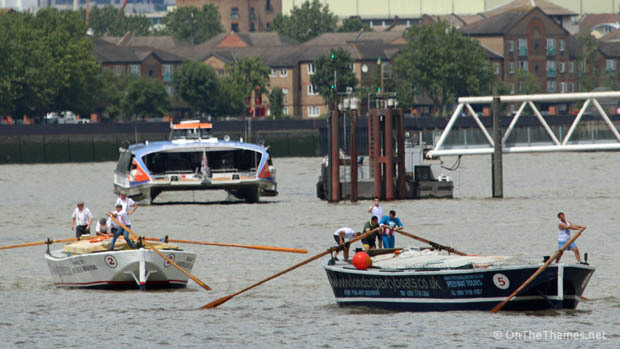 The unpowered barges are rowed under oars up the 7 mile course. 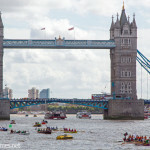 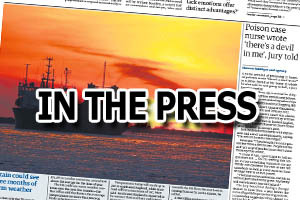 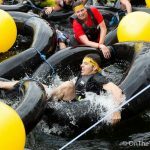 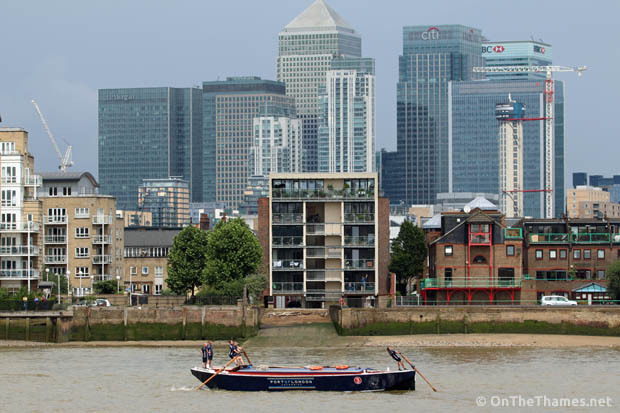 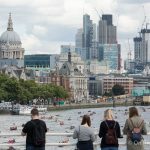 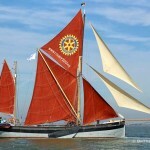 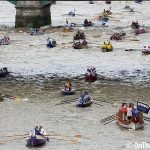 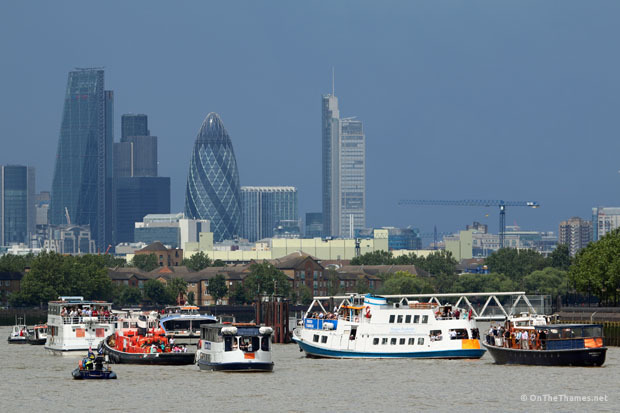 The race is organised by Thames On Water, which was established in 1974 by a group of journeymen Lightermen and Watermen. 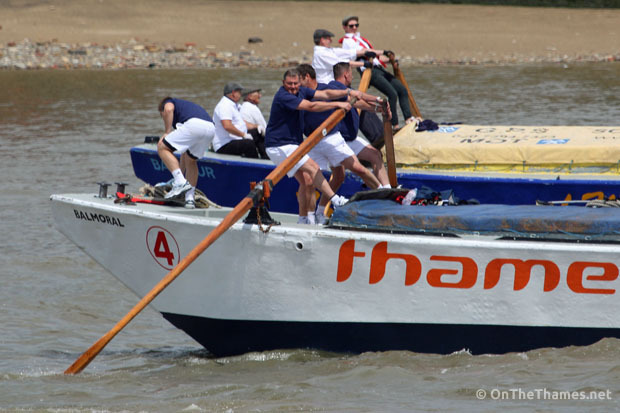 Admiral West is the honorary President of TOW and presented the awards following the race. 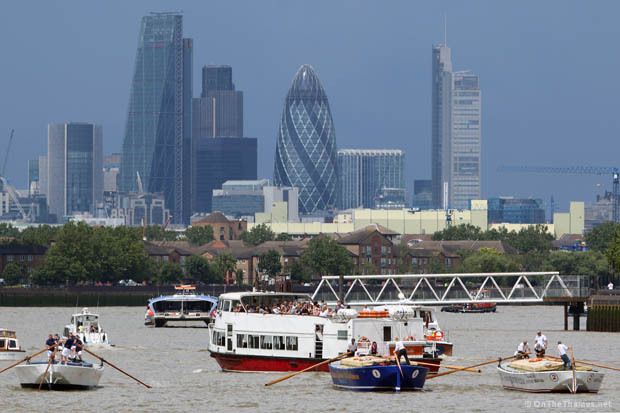 A flotilla of spectator boats followed the competitors up river including SALIENT, PRINCESS POCAHONTAS and HAVENGORE.